International Aeroproducts Inc. (IntAero) consists of a group of dedicated technicans and staff designing, certifying and manufacturing aeronautical products. We perform aircraft modification,overhaul and support for private and commercial aircraft operators and manufacturers around the world. 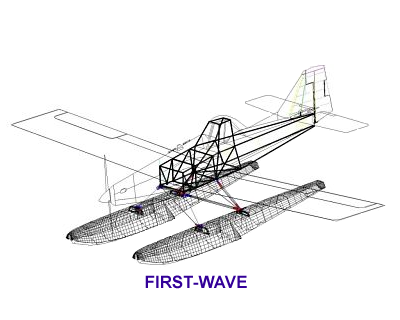 Products range from DHC-3 Otter modifications and parts support to new product design. Our diverse, talented and innovative staff continues to expand capabilities, capacity, product lines and services with our industry partners. For your aviation related idea to become a certified product reality contact us. 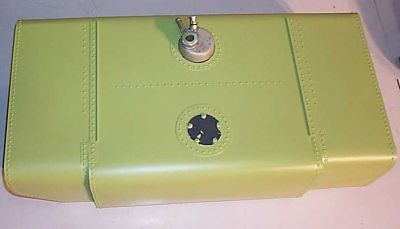 We can design, repair, overhaul and manufacture your products. Our satisfaction comes from your successful aircraft operation. When that means improvements in efficiency and safety in a cost effective manner then we will be helpful. Essentially, we can make your ideas fly. IntAero has been involved in designing aeronautical products and performing aircraft modifications and maintenance for commercial and private owners and operators around the world for over 10 years. 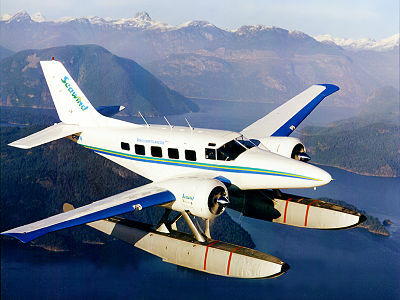 The company began with one AME providing structural and maintenance services to floatplane operators as AMO # 116-97 who recognised the shortage of certified components for aging aircraft. 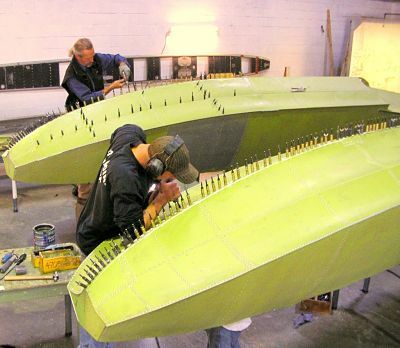 Now this growing organization serves the industry with modern aeronautical services, compliant designs and products such as the weld-free forward DHC-2T Beaver fuel tank (US Fish & Wildlife) and maintenance/modification activities (DHC-3 float modification/overhaul) as shown. The IntAero 8100 float, float installation and 9000 lb up-gross modifications are now installed on Otters all over the world. Wing and fuselage parts, modern flooring, interiors and other customer inspired products and improvements are included in the product list as Parts Design Approvals (PDA). The 9000 lb Otter was developed by IntAero developing a drop-testing rig and designing landing gear for approval of the 8100A amphibious float. 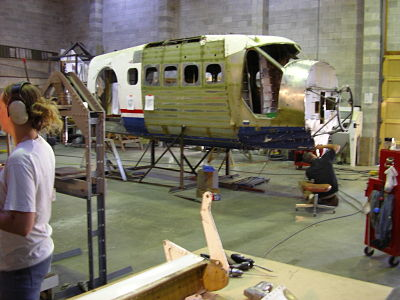 All this Otter work also caused us to produce DHC-3 parts through development of our Parts Design Approvals for the manufacture and sale of Otter wing and fuselage components to solve the traditional supply problems. Certification of the 8100A 'amphib' for installation on a PT6 and Garrett powered Otter and other aircraft is next for us. 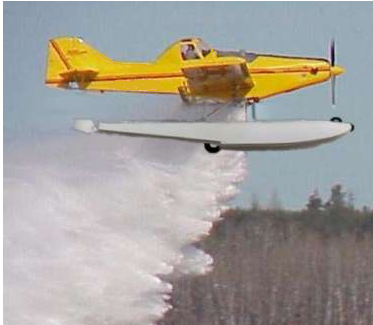 The 8100A developed with John Gerken for his 1000 hp PZL radial powered Ottter proved the excellent runway, rough water handling, water handling and take-off performance of this amphibious float for the 9000 lb GW floatplane. Product design, restoration, modification, certification and co-operation energizes the IntAero staff. The creative commitment to supporting a safe and enjoyable aviation community produces new ideas while we design and manufacture aeronautical products for our customers and with our partners in the aviation community.